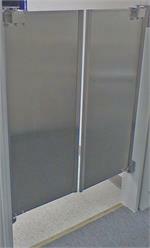 Air Curtains Fly Fans for Dock Doors - Mars Air Curtain Fly Fan Curtains for Large Dock Doors. 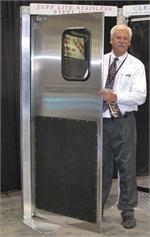 Selling Mars Air Curtains Wholesale at Traffic Doors and More. Air Curtains For Dock Doors. 1 and 3 Horsepower Units. 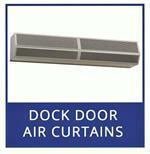 We Have Air Curtains For All Size Dock Doors. All sizes available please call with opening size. Dimensions are width x 14" tall x 16" deep. 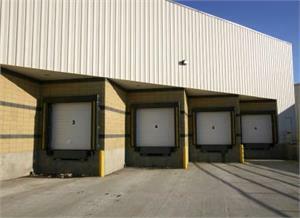 5 year parts warranty on dock door air curtains. 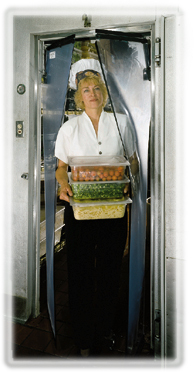 We are a wholesale distributor of Mars Air Curtains. Plus order here and get Free Shipping! (continental states). We get free shipping and pass it on to you. 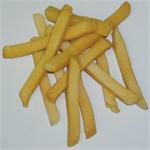 We can immediatly quote you a delivered price. 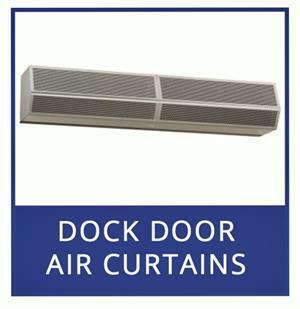 Air Curtains For Dock Doors. Sizes Up To 16' High. 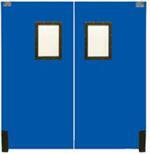 Select Dock Door Air Curtains Please call to order this item. Need to confirm opening size and voltage. 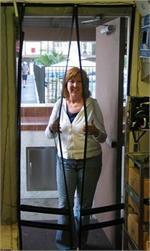 Call Toll Free 1-877-768-0722. 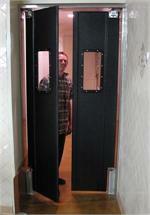 High Velocity Electric Heated Air Curtain Fly Fans. 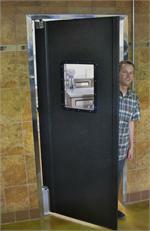 Insect control up to 14 ft.
Price: Starting at 96" wide. High Power air curtains with 3 horsepower motors. For openings up to 14' high.